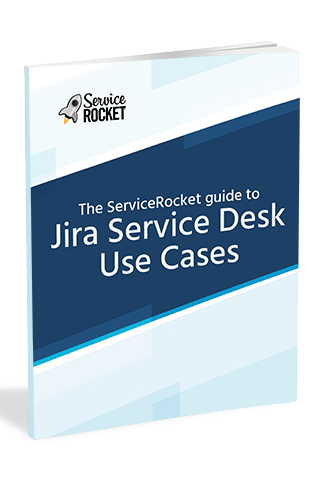 This guide introduces you to the benefits of using Jira Service Desk (JSD) for a variety of use cases across the organization: from help desks to human resources. 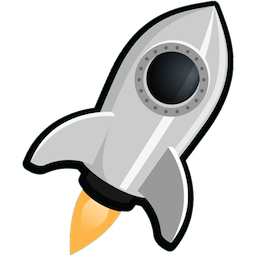 Each example demonstrates how you can use JSD to better understand the workload of incoming requests to your work, keep track of that work, and improve service delivery to your internal and external customers. 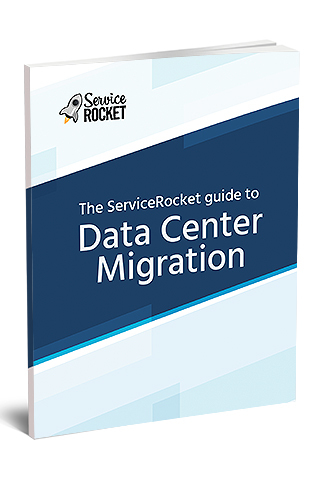 In this guide you will learn how Data Center will allow you to instantly manage, grow and optimize your Atlassian applications hosted in your own data center or a data center of your choice. 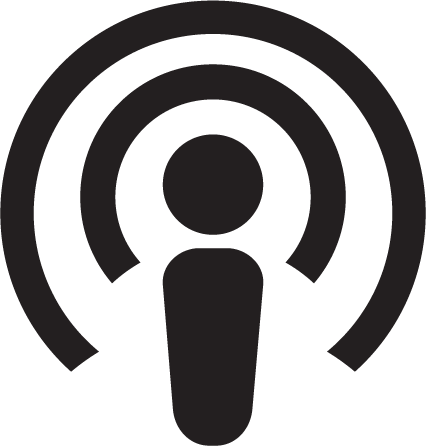 Didn’t get a chance to attend the Business of Customer Education Conference? 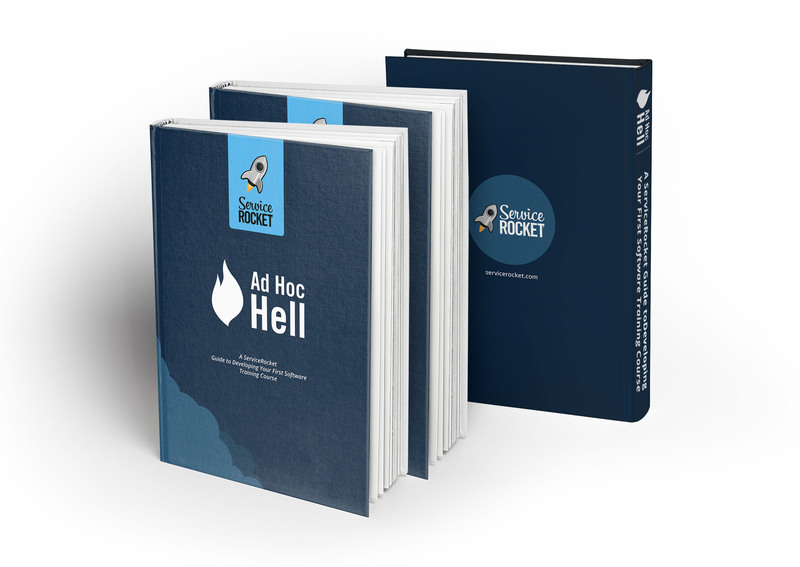 Don’t worry, we got you covered. 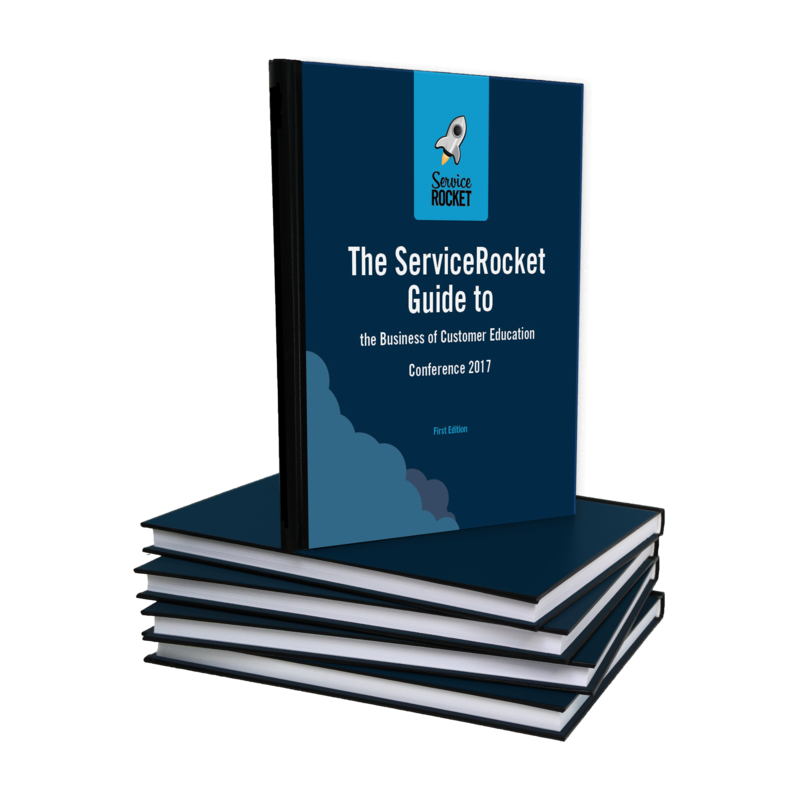 In this guide, we discuss different topics about customer education programs, while also hearing from top speakers at fast growing software companies and ServiceRocket pros. 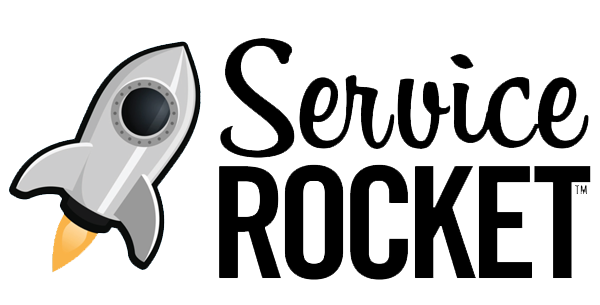 This guide is for any team that offers services to (or responds to requests from) employees, that wants to take a more strategic look at how it provides service, promises service level agreements (SLAs), and measures performance against those SLAs using the right tools like Jira Service Desk. 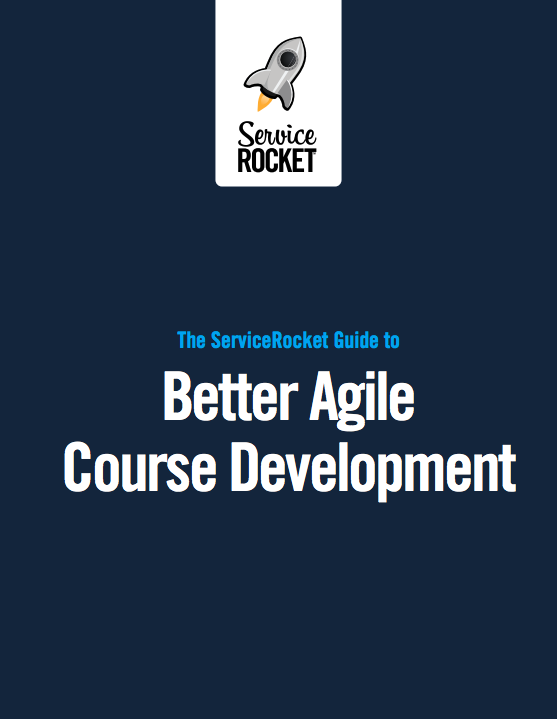 In this guide, we take an agile process called scrum and apply it specifically to help you build better courses that your customer need and in a faster and more predictable way. If you have been asked to develop training for your customers, and you have never (well, maybe not officially) done it before, this book is for you. 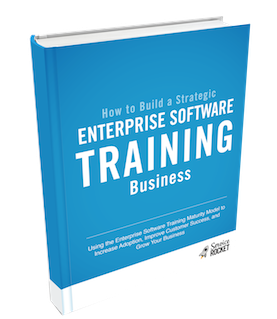 You know the problem; as your company gains traction, customers start asking for (demanding) training. 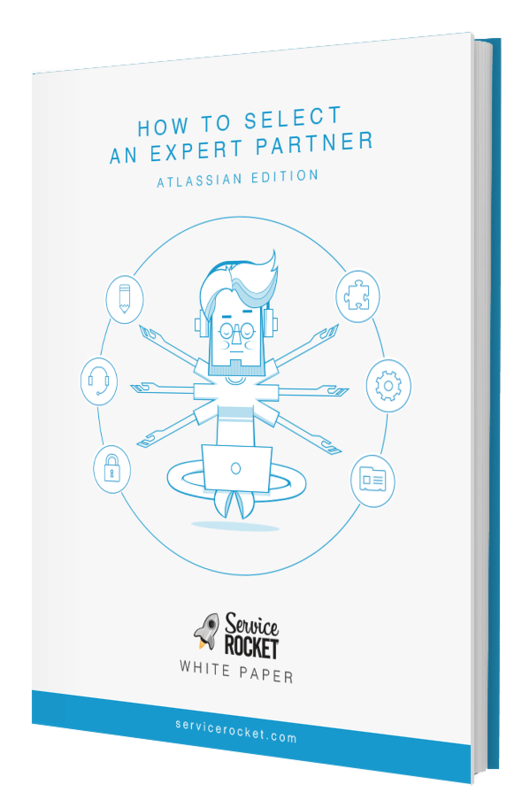 Choosing the right customer Learning Management System for your software company is a daunting task, especially when you consider there are over 690 LMSs on the market. 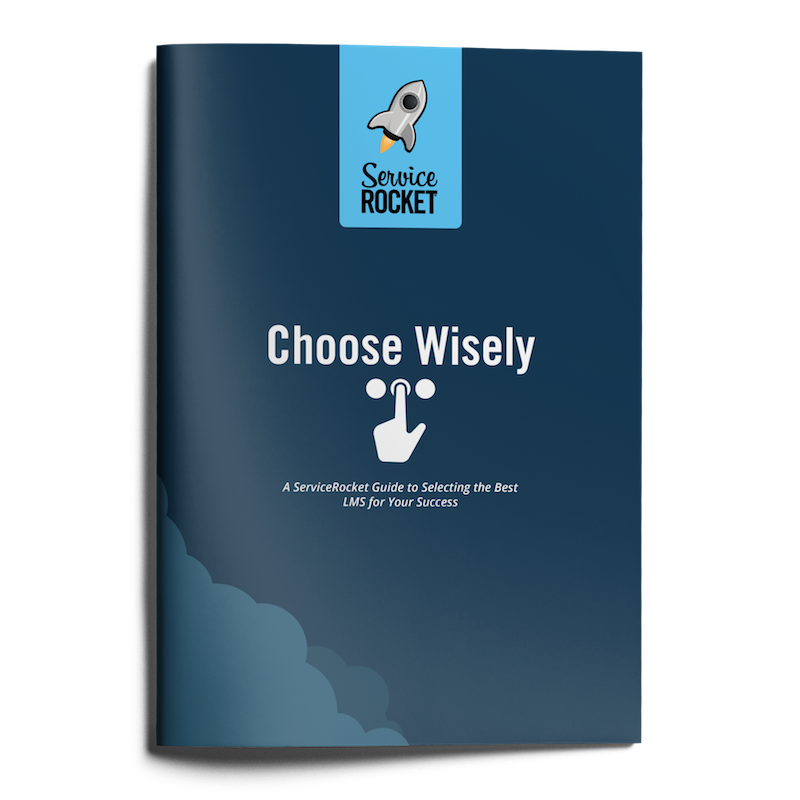 This guide will help you make the right choice for your team and organization.